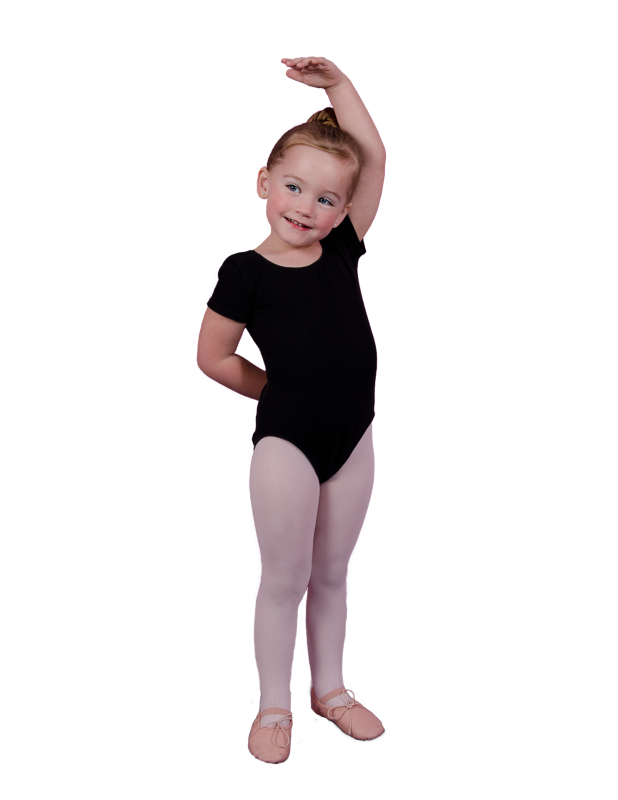 Our Sports N’ Stuff Gift Shop offers over 100 leotards for your gymnast and a variety of shorts plus gymnastic shoes and grips. 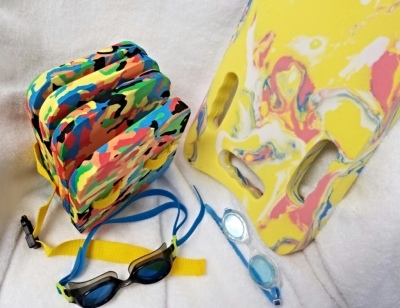 iplay swim diapers and also for the non swimmers swim back packs and water wings. 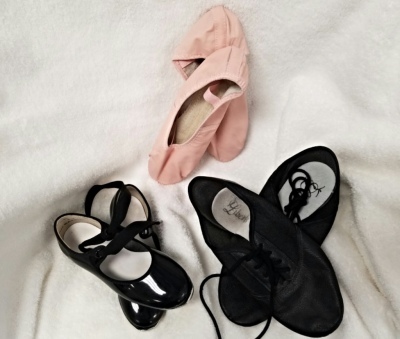 The dance section has leotards, skirts, tights plus ballet, tap and jazz shoes.